As the much-loved band announce a career-spanning box set, Radio X pays tribute with a selection of their most memorable and moving words. “Oh, from the seed they've grown me / And I thank those, those who kept me company / They are a wall of arms around me." “In the end nothing comes easy / So you find a way to take a little with you." WATCH: Where Are These Noughties Bands Now? 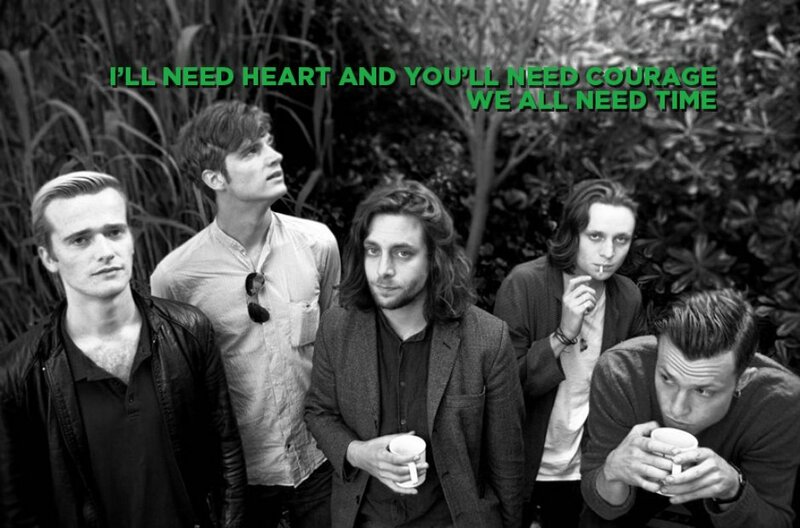 WATCH: Remember The Maccabees' Epic We're Walking In The Air Cover?